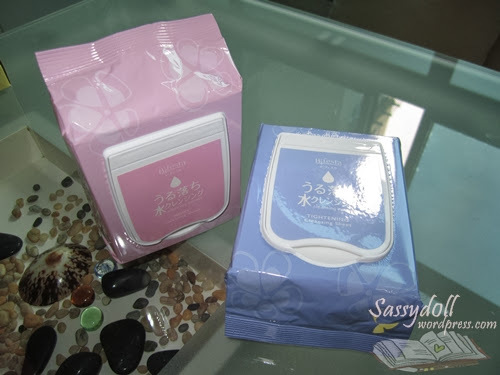 #Review# Bifesta Makeup Wipes – cleanses and tones at the same time! Christmas came early this year! 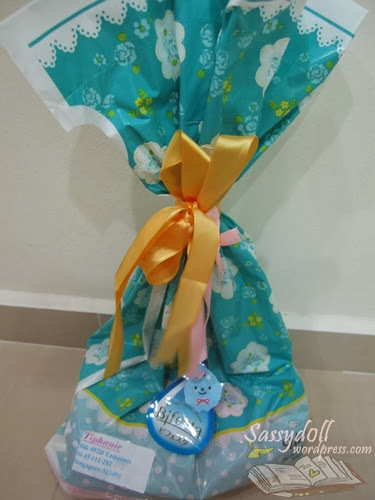 I received a nicely wrapped package from Bifesta! 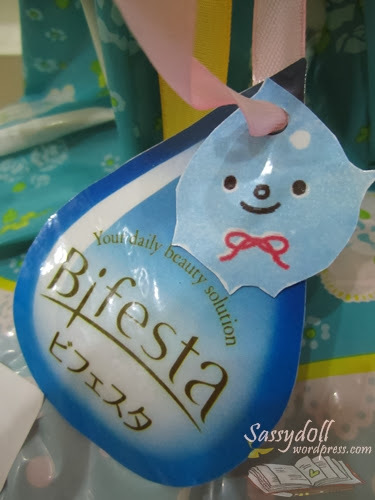 I saw the tag on the package written: “Bifesta – Your daily beauty solution”, and that sounds so true for me! Why? 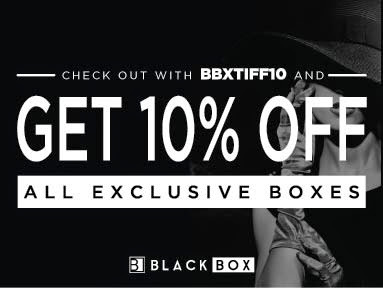 Well that’s because Bifesta is all about achieving beautiful skin by cleansing it easily and effectively. We are talking about makeup remover here, for those who are using makeup like almost everyday, it’s makeup remover a daily solution for you? It is not my first time to Bifesta products. I am a big fan of their water-based makeup remover for the eyes and lips. 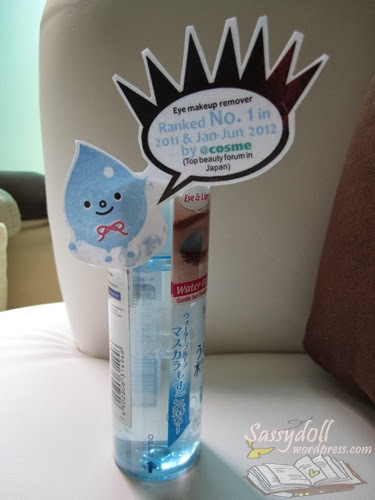 Bifesta Eye Makeup Remover is bi-phase, it consists layers of water and oil. This formulation ensures stubborn eye makeup can be easily removed. 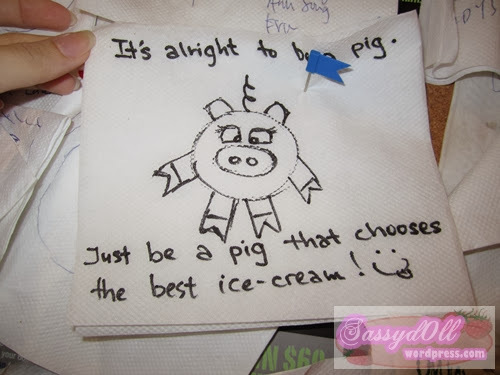 I have previously shared my review HERE. Anyway the main focus here is the new product, Bifesta Cleansing Sheets, which are makeup remover wipes. Available in two types, one for oily & combination skin, and another for dry & normal skin. I tried both types and both seem effective for my oily skin with dry surface. 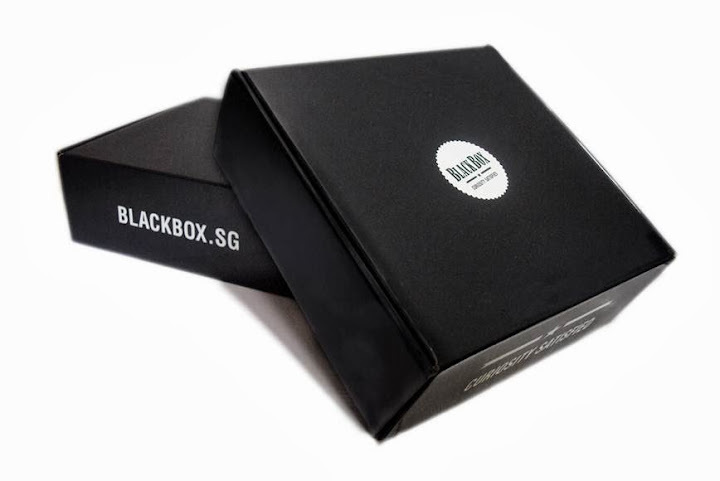 Each pack comes with 46 cleansing sheets. I find it so convenient to use after a long tiring day outside. We all know how tiring it can be when comes to removing makeup, especially when we return home in the middle of the night, the first thing we wish for is prolly to hit the sack, but we still have to take sometime to clean ourselves. Having started to use makeup wipes, makeup removal is a swift process for me. It’s amazing how one sheet is sufficient to clean my whole face within a few minutes. Even waterproof mascara can be removed with a few wiping motions! Tugging of the delicate skin around my eyes are definitely minimized. Above are my before-and-after photos. I swear the after photo was taken before using a cleanser. 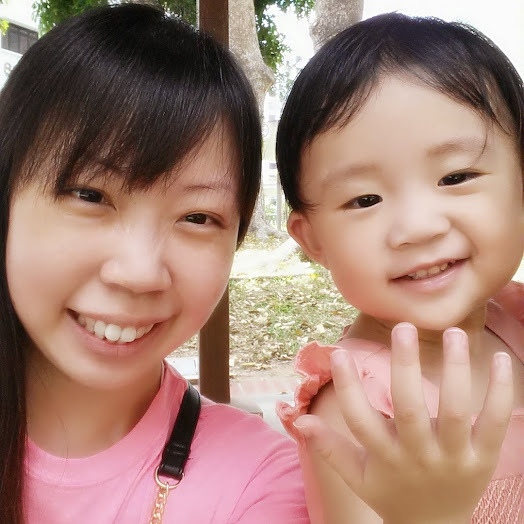 My skin was that clean after using one Bifesta cleansing sheet! Skin didn’t feel sticky and greasy at all. I like how refreshing and supple my skin was after makeup remover. And 1 sheet is sufficient for my whole face! It is meant for skin with bigger pores issue. It contains witch hazel which helps to tighten the pores and at the same time moisturizes the skin with glycerin. Dead skin cells will be minimized and skin is moisturized with ceramide. Skin feels dewy and moisturize after cleansing. Bifesta Cleansing Sheets are available at Watsons, Guardian and Sasa, retailing at SGD15.90/pack.